Annual running cost ~ Rs. 10k per year. To recover this cost, I need to replace 2000 km of equivalent commute i.e. 125 days (6 months) to office @16km per day of commute. I mentioned in my previous post, Commute, that one colleague also bought a bicycle after I bought. In the last six months, I wasn't able to convince anyone else to make the leap. The major issue being safety on roads. Pedestrians and Cyclists account for over 50% of fatalities in India and Bangalore. We do what we can to be safe on the road, however it's not completely under one's control. It's always better to be saf than to be sorry. Apart from following regular safe practices, I recently increased my insurance coverage as well. 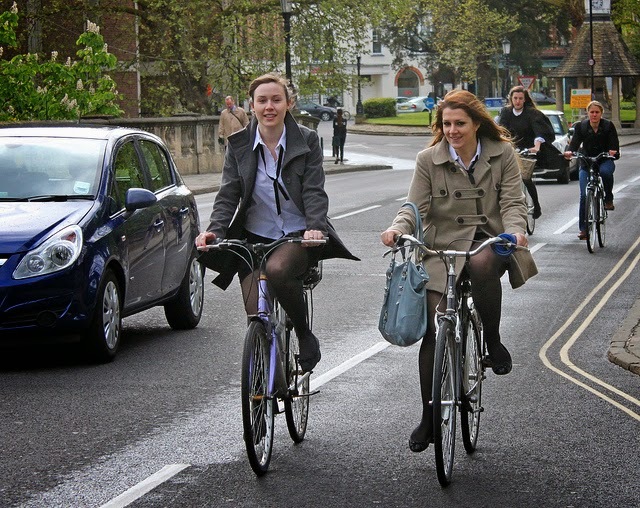 If you are interested in commuting to work on a cycle, these two links should be useful. Link1, Link2.